Learn simple strategies to create success in your life. 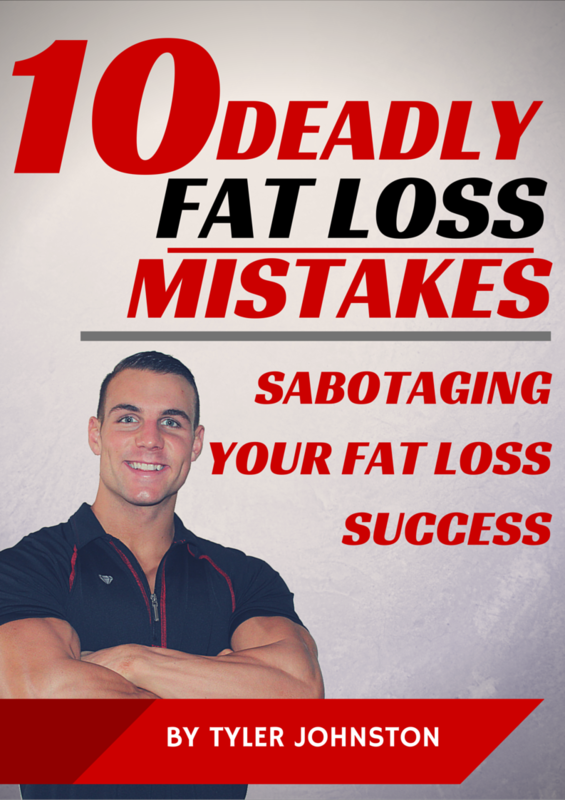 Self improvement, personal development, motivation, and education to create the successful lifestyle you deserve! 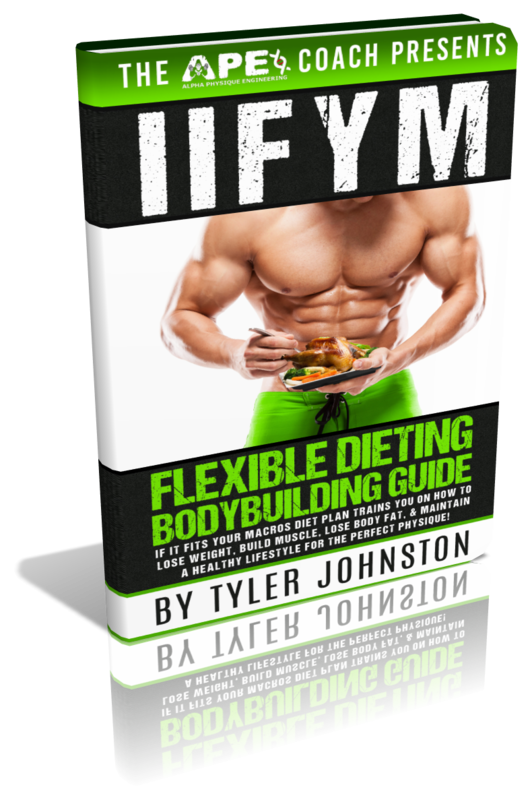 IIFYM Book Countdown and Contribution!